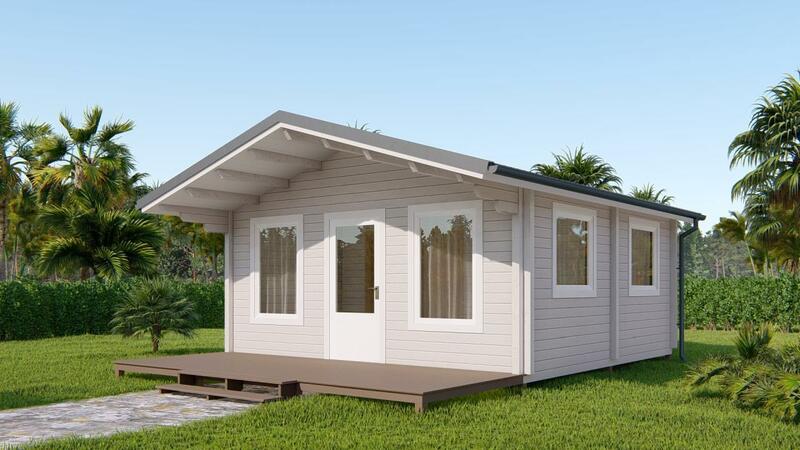 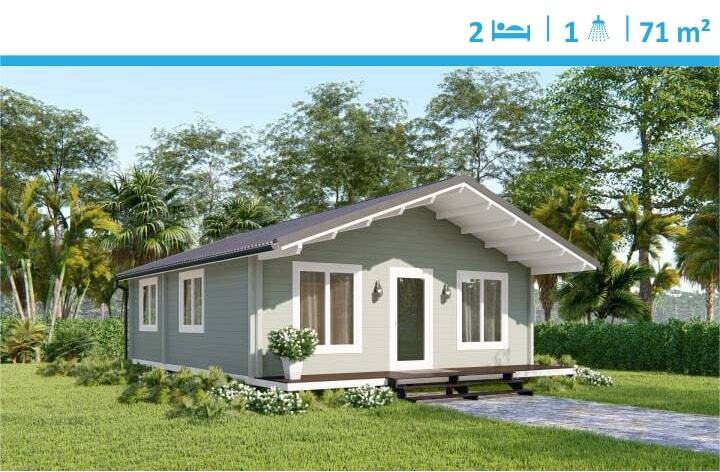 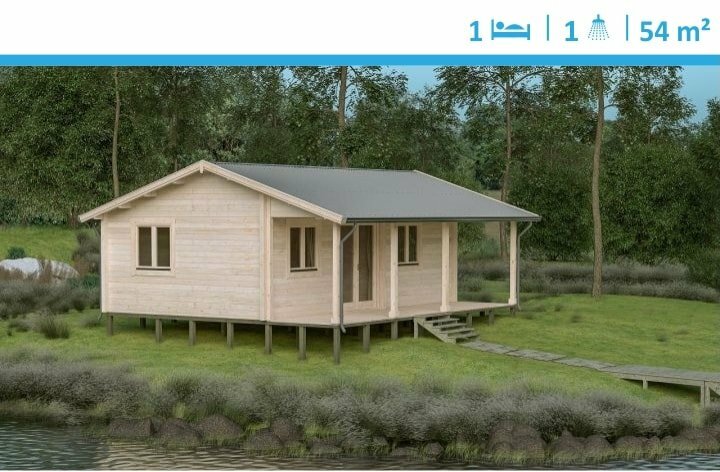 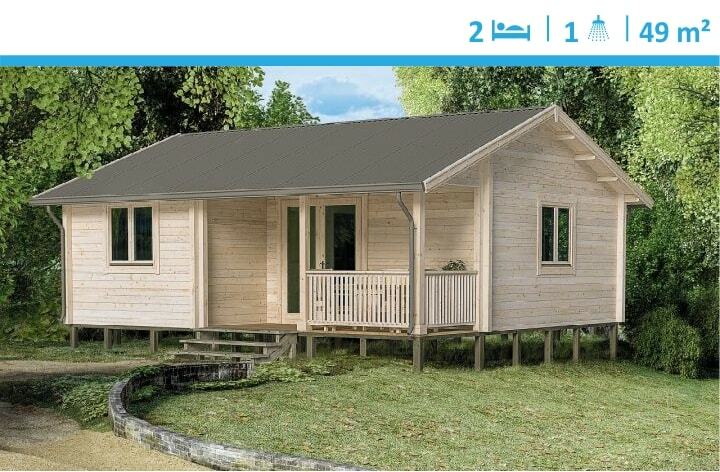 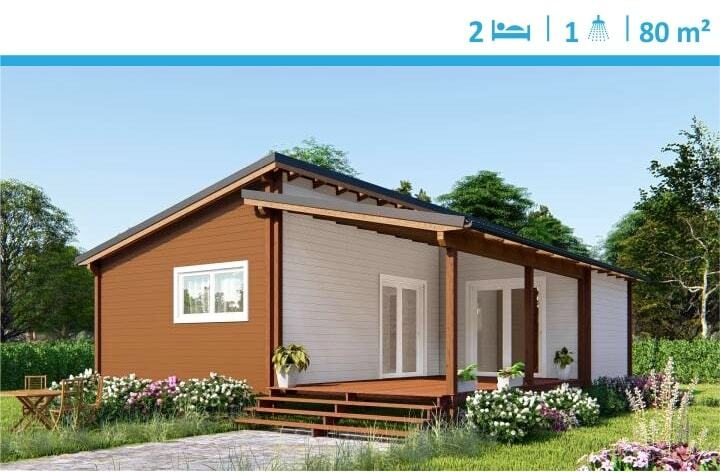 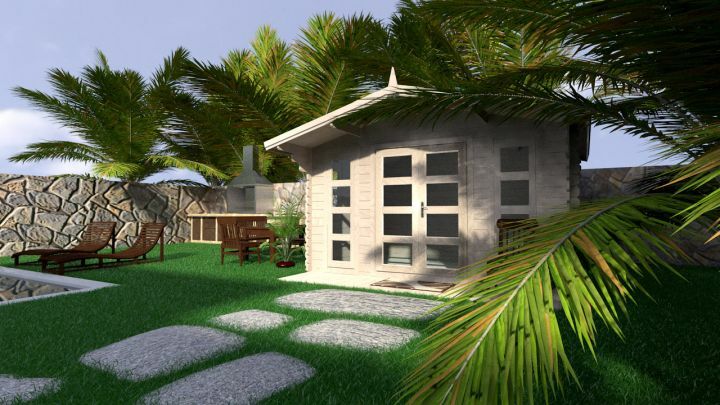 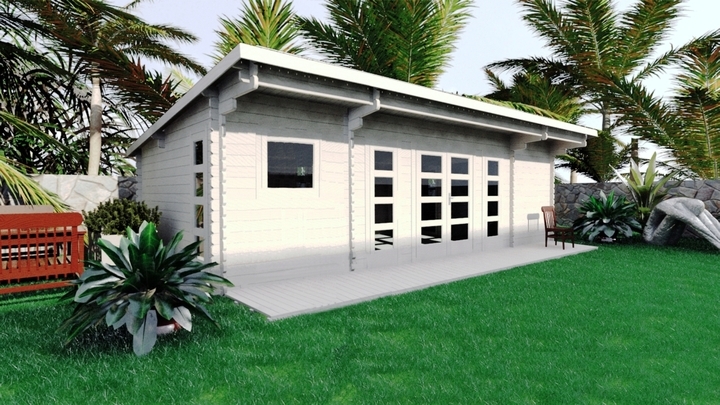 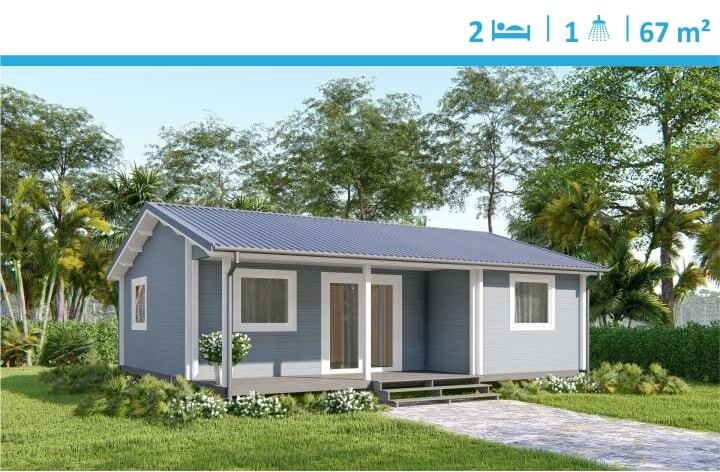 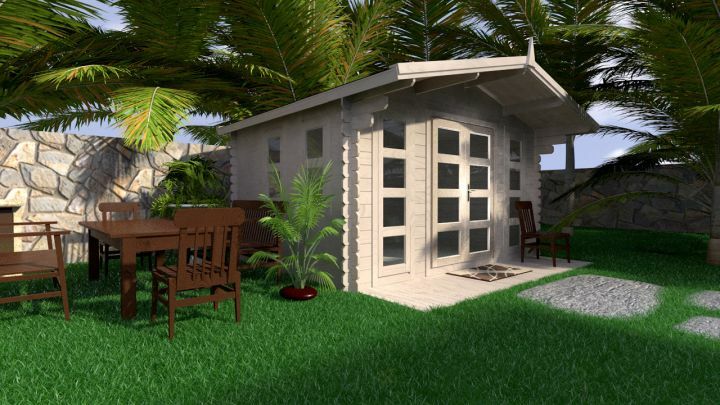 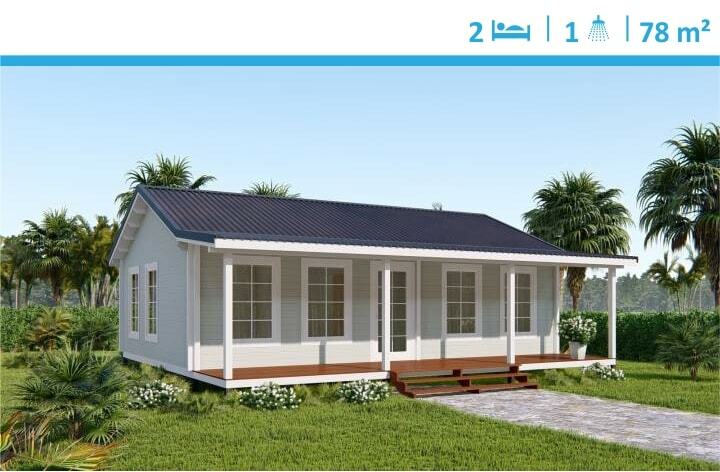 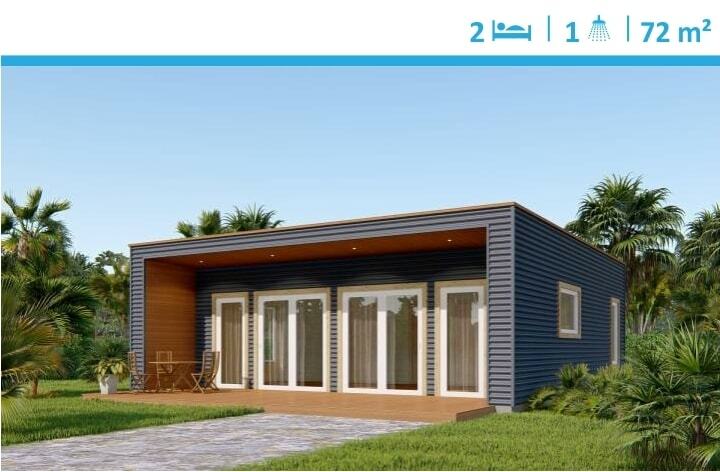 YZY Kit Homes offers wide range of backyard cabins for your choice. 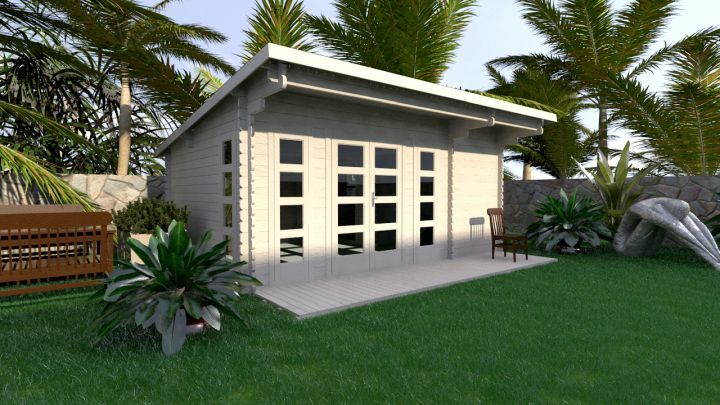 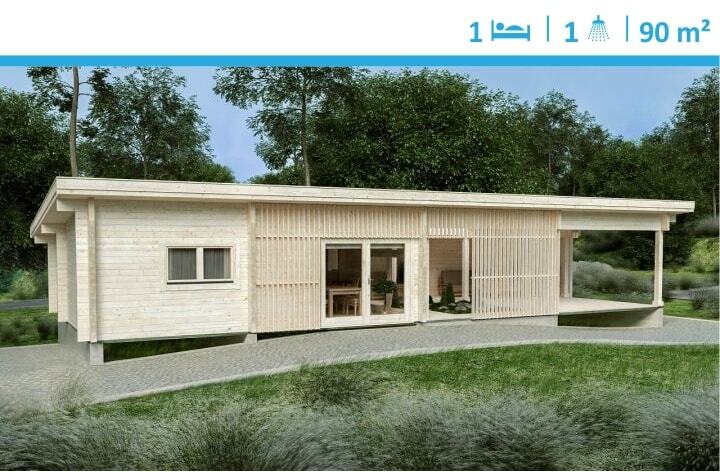 You can choose a cabin from 9 m² up to 30 m², or if you need more space check our granny flats. 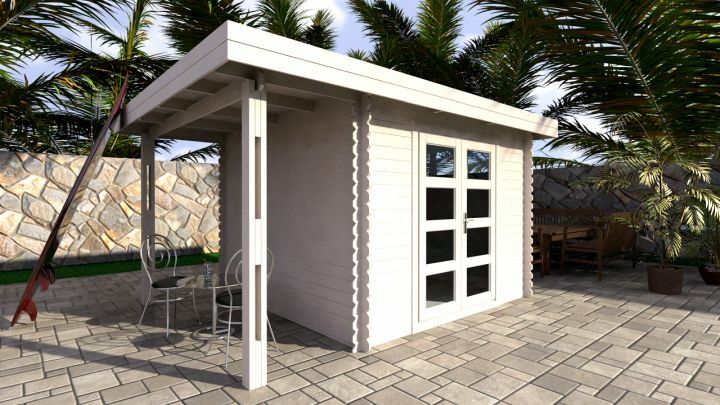 YZY backyard cabins are perfect choice if you are looking an extra space to accommodate guests, rent out as B&B, for Art /Painting Studio, a She shed, holiday property accommodation, Mans cave, Music studio, Home Office, Teenage or Parents retreat, you name it.